Certified ScrumMaster training in Cleveland brought to you by KnowledgeHut provides project management methodology using scrum technology and helps you aim for the Certified ScrumMaster certification. Certified ScrumMaster training in Cleveland will be provided by our highly professional ScrumMaster certified coaches in a 2-day training session. We make sure that you build a solid foundation of scrum knowledge which will benefit you in the long run. You need to go through and review the Certified ScrumMaster course in Cleveland and pass the exam and the certificate would be provided by Scrum Alliance. What are you waiting for? 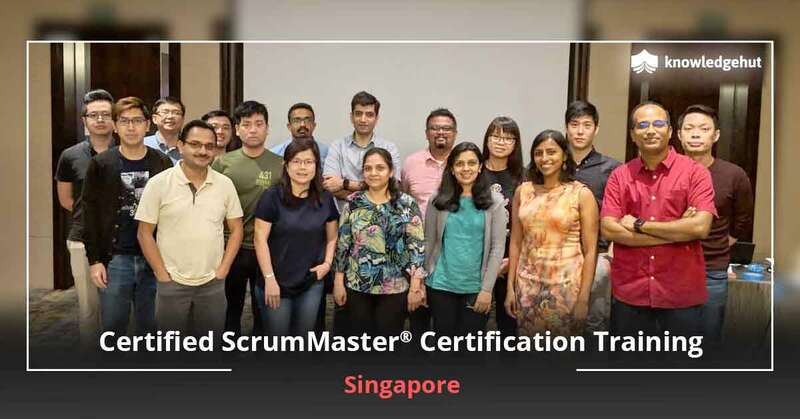 With the world moving towards Agile, this is the right time and opportunity to master Scrum essentials and gain the certification that will helps you succeed. 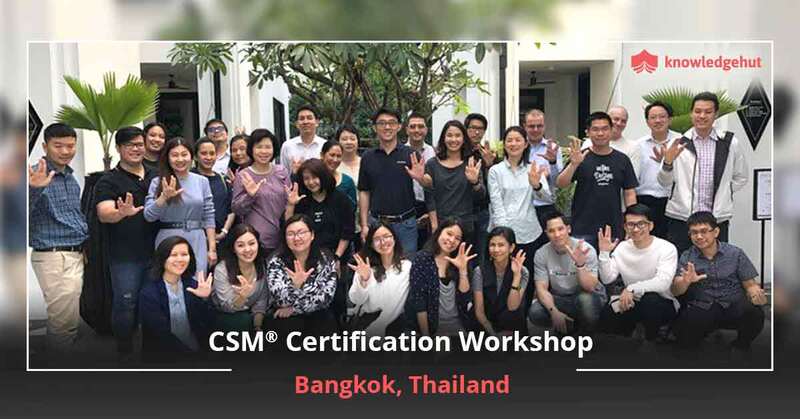 CSM certification in Cleveland Scrum ensures that the organization meets the demands of the market and of the customer. Every organization wants transparency and scrum helps them achieve that. 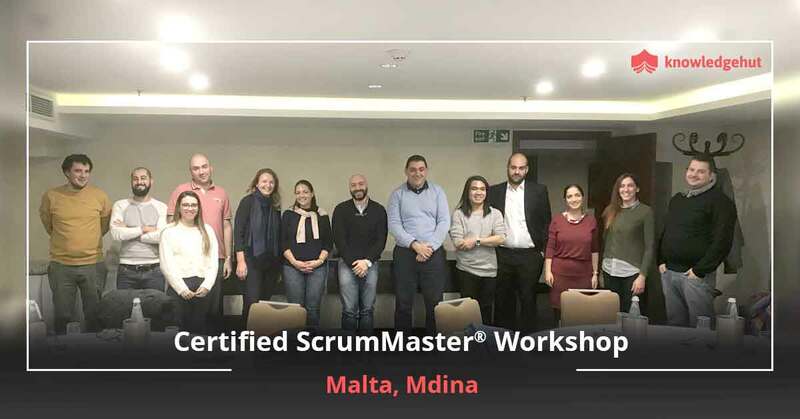 In order to practice scrum in any organization you need to have the Certified Scrum Master certification provided by Scrum Alliance. 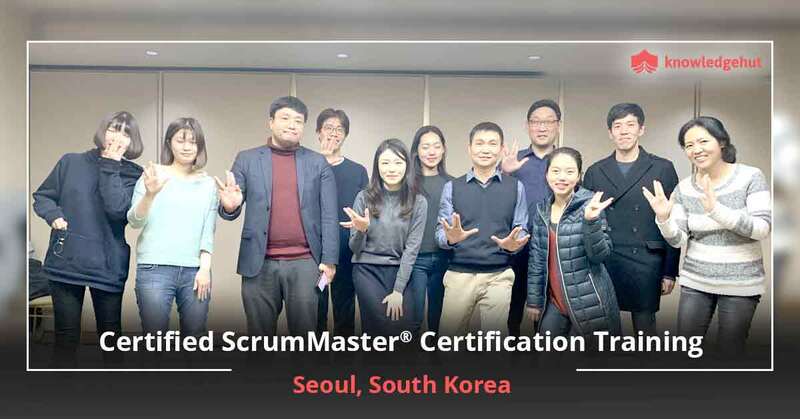 A certification can go a long way in establishing your expertise and skills as a proficient Scrum Master. 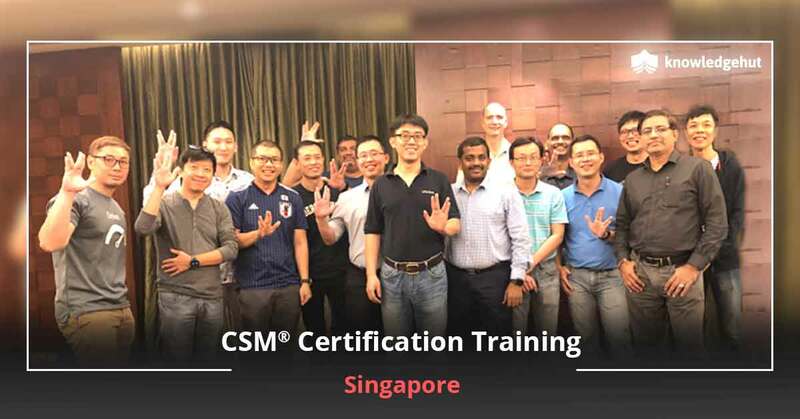 The CSM certification cost in Cleveland is something you should not worry about since the cost of the exam is included in your workshop fee itself. The Certified Scrum Master certification cost in Cleveland is as fixed by Scrum Alliance and is part of the workshop fee for the first 2 attempts. 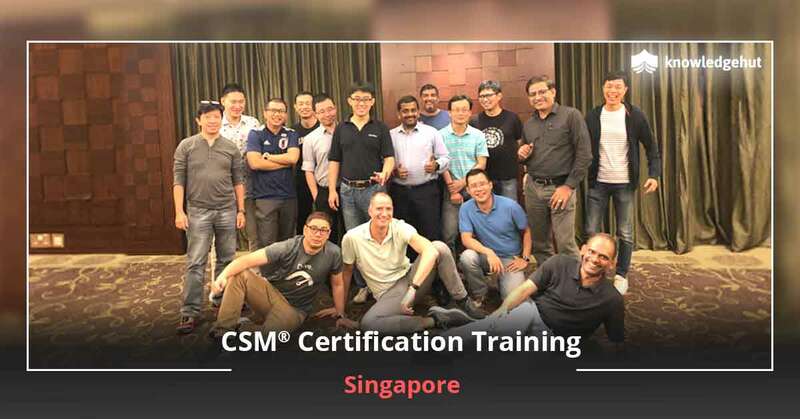 CSM certification training in Cleveland After you become the scrum master your team will enjoy the benefits of Scrum that reinforces best work. This will eventually unlock the true potential of the team and time to time feedback would be received hence increasing performance growth. Once you are satisfied with the team?s performance together you can achieve great success which will benefit the individual?s as well as the company?s growth as well. CSM training in Cleveland is something you should definitely take because of its tried and proven mantra of success. Are you struggling to adopt scrum and wondering why? All these problems would fade away once you are taught by our professionals. Start filling out the registration form today and be the master of scrum. CSM course in Cleveland Cleveland is a bustling economy and houses major corporates in the biomedical, healthcare and insurance fields. The technology sector has also experienced a boom in recent years due to government initiatives and the city is ranked as among the best places for start-ups. The Certified Scrum Master course in Cleveland is a great certification to have and make it big in this city.